This dragon fly is dead. I found it on the lawn of a friend's house, still in great condition. Dragon flies are wetland bugs. They live near water where the females lay eggs. The juvenile stage of dragon flies (and the closely related damsel fly) are called nymphs; and these little alien-looking bugs live in the water until they become mature exoskeleton-having, wing-bearing adults. You can always tell a dragon fly because of its large size and when it lands it holds its equal-sized double wings out, like the pictures above. And they come is a variety of pretty colors. We have large blue dragon flies in a bog nearby. They like to fly around then land on the same bit of grass or twig for a rest. If you move the stem and put your finger in its place (when the dragon fly has flown off on its rounds of course)the dragon fly will land on your finger, sit and preen, seemingly oblivious. It really works. I think I had more fun than the kids. I love dragonflies! Thanks for the pics. 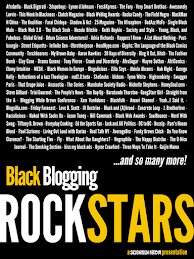 I have one as my blog theme / header pic at keagiles.blogspot.com. Wow, that dragonfly is a big one. Nice photos. We saw a swarm at our local garden last week, but they were way too active for a photograph. 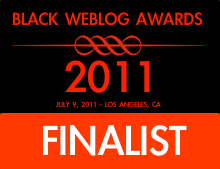 2011 Black Weblog Awards Live cast tonight!